Fast-food restaurant chain Chick-fil-A is well-known for its longstanding policy of taking Sunday’s off, to allow employees to “set aside one day to rest and worship if they choose.” Founded by devout Christians, the franchise has shown that it is serious about the Lord’s day and will make zero exceptions, not even for Super Bowl LIII. The Chick-fil-A which was due to be located inside Mercedes-Benz for Sunday’s big game will not be serving food, according to the stadium’s manager, Scott Jenkins. 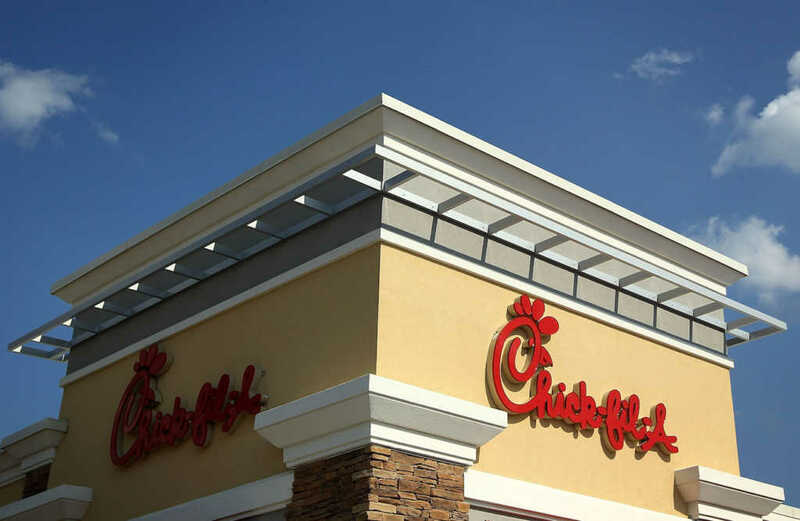 The company, which is known for having a deeply-rooted Christian ethos, said that it would be following the example of founder Truett Cathy who opened the first restaurant in 1946. “Having worked seven days a week in restaurants open 24 hours, Truett saw the importance of closing on Sundays so that he and his employees could set aside one day to rest and worship if they choose — a practice we uphold today,” the food outlet noted in a statement, as reported by USA Today. Instead, Sunday’s Chick-fil-A location will be open as “Fries Up,” serving french fries with various toppings, according to Sports Illustrated. The popular restaurant has, however, broken its golden rule on occasion. One such instance was when thousands of travelers found themselves stranded at Atlanta airport after a massive power cut. In a bid to alleviate the hunger of the stricken passengers, Chick-fil-A teamed up with the City of Atlanta and started handing out free chicken sandwiches. Super Bowl LIII will take place February 3 and feature a showdown between the New England Patriots and the Los Angeles Rams.